Whether your Amherst area business needs a new website designed or a complete overhaul and re-vamping of an existing website, Oak Web Works, LLC is the local web design company that can help you. We have been designing, building and marketing websites for over a decade. From M.I.T. to Intel to ClickitTicket, we have worked for and helped sole proprietorships, mom and pop businesses, non-profits and large companies alike with their web presence. I grew up in this area (raised in Westfield) and now operate my web design and marketing business here. 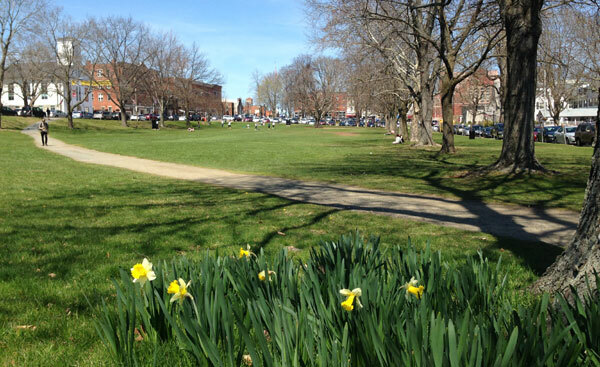 As an integral part of the western Massachusetts community, Amherst is known for many things, including it’s natural beauty, its colleges and universities, and it’s progressive and liberal philosophy. 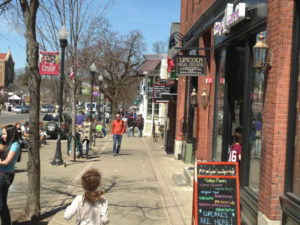 Along with Northampton, Amherst forms a hotbed of forward-thinking, educated and socially conscious people, and that includes Amherst business owners and professionals as well. we share in those values and believe it’s possible to design websites that reflect this. Our main goal is to make you happy with your final product. So we can and will design your site in any way you want. Or we can make suggestions if you prefer. Our process includes a discovery period where we sit down with you to learn exactly what you want and need. (Learn more about our process).